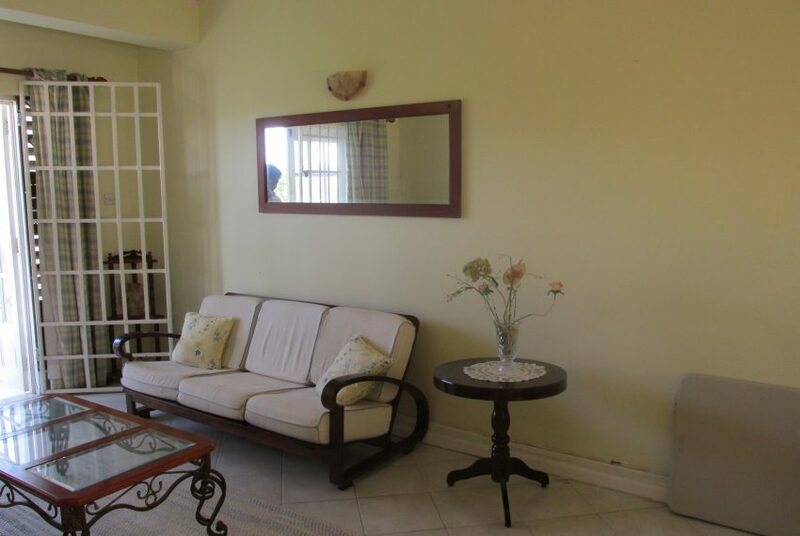 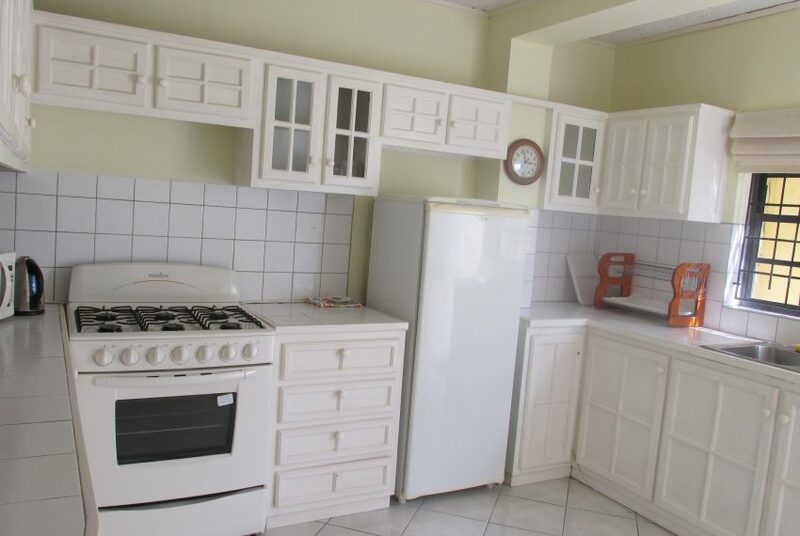 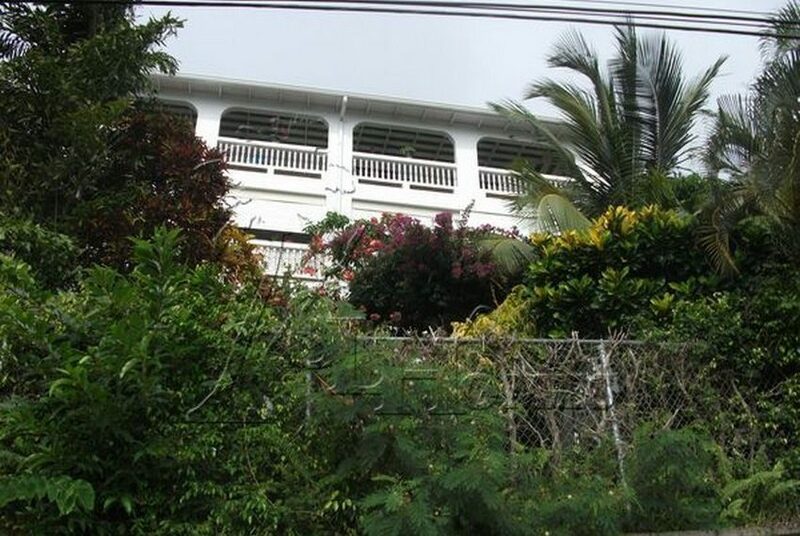 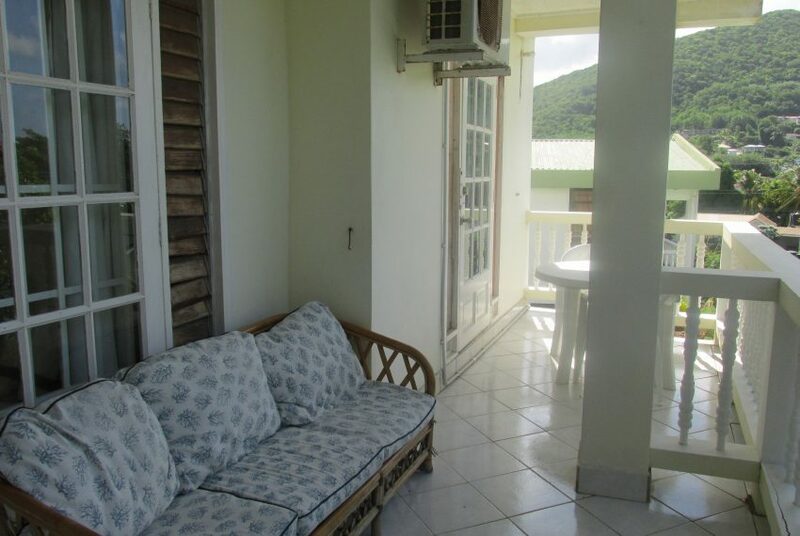 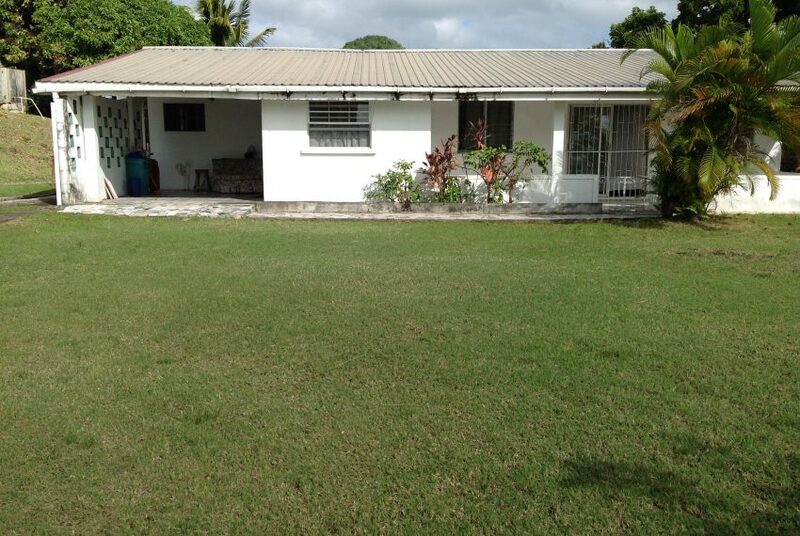 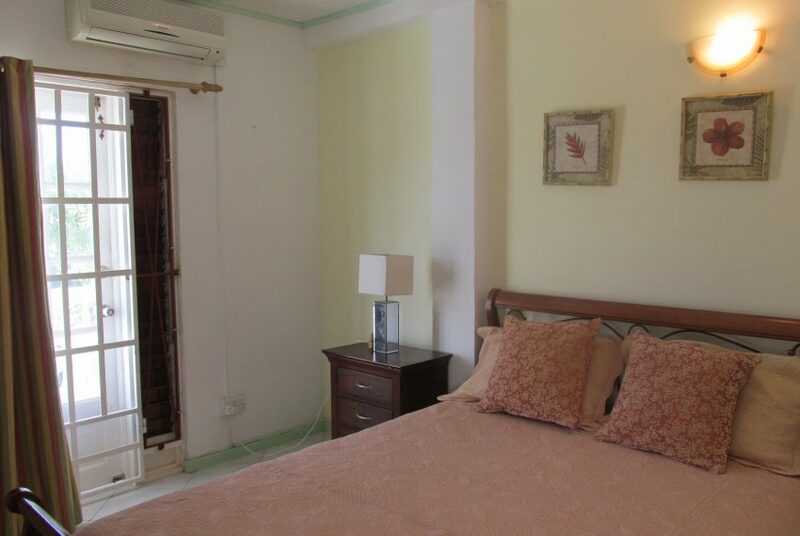 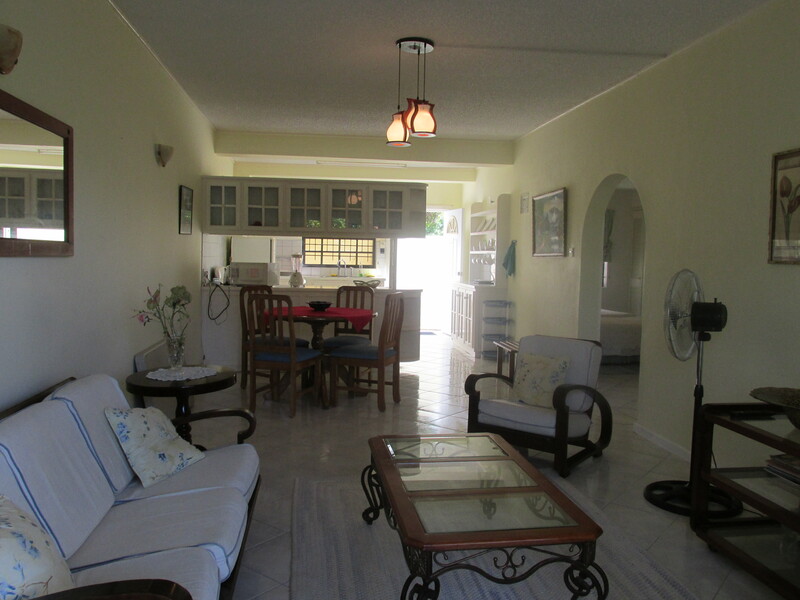 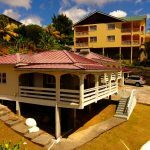 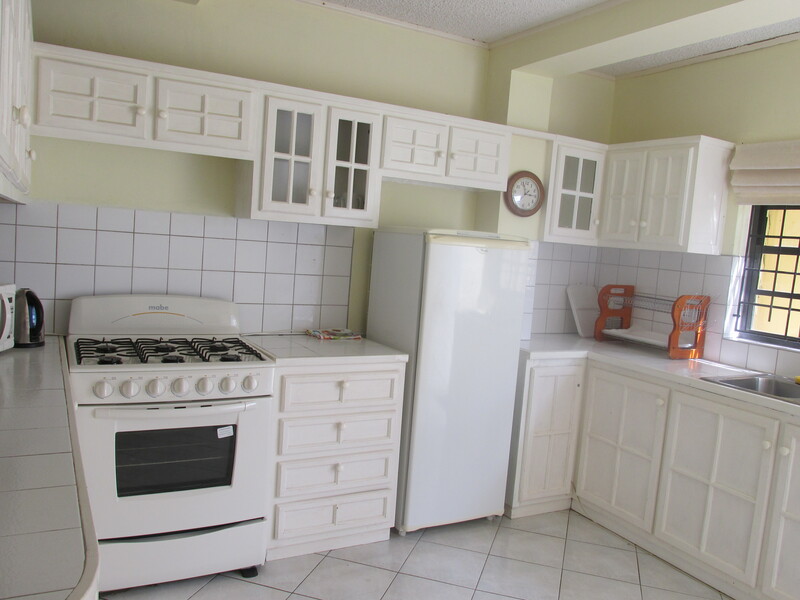 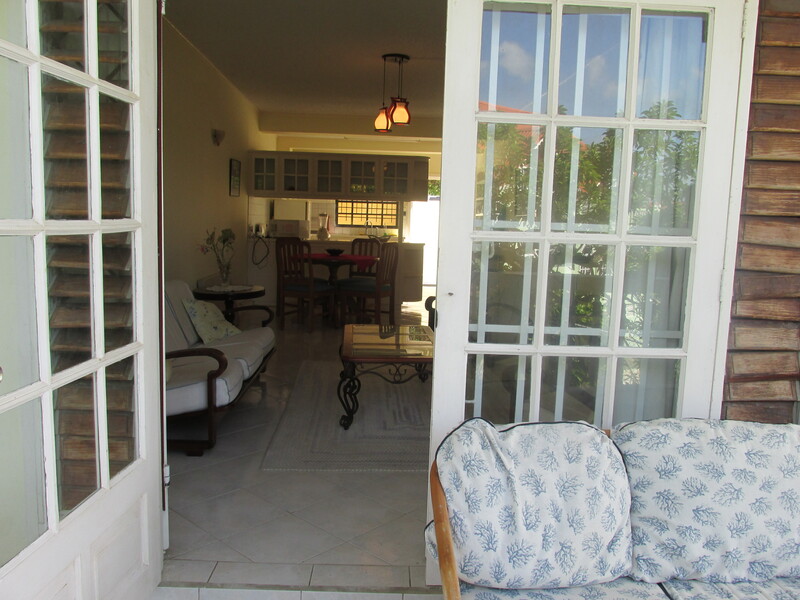 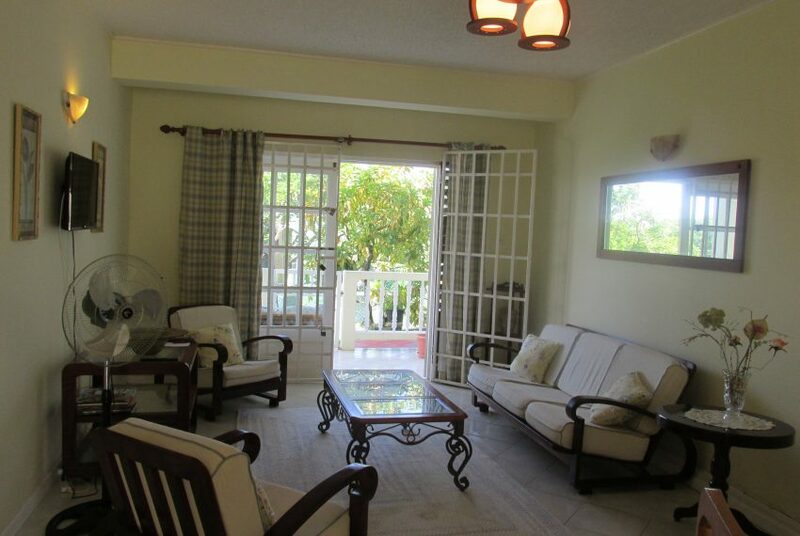 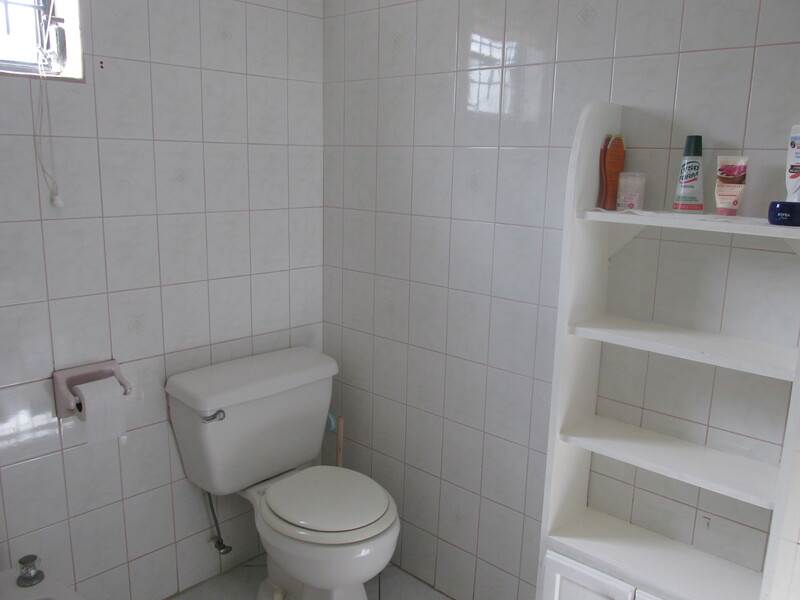 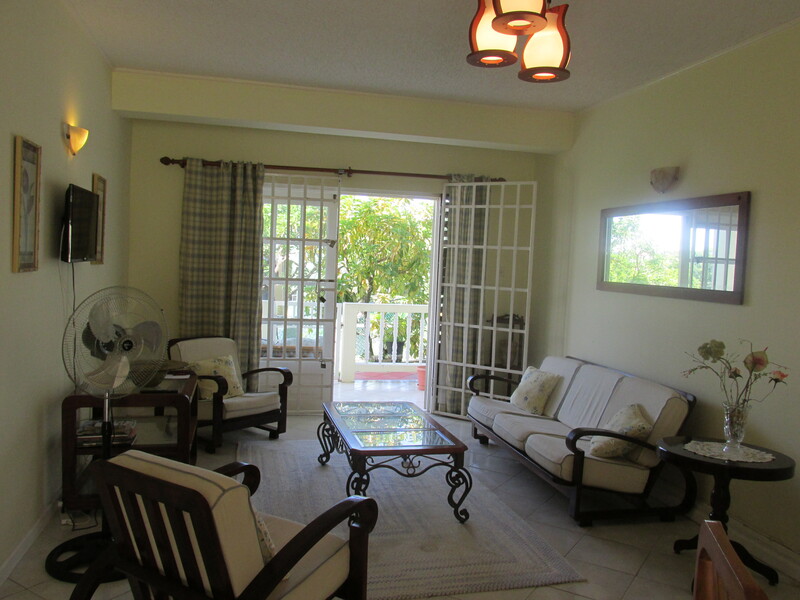 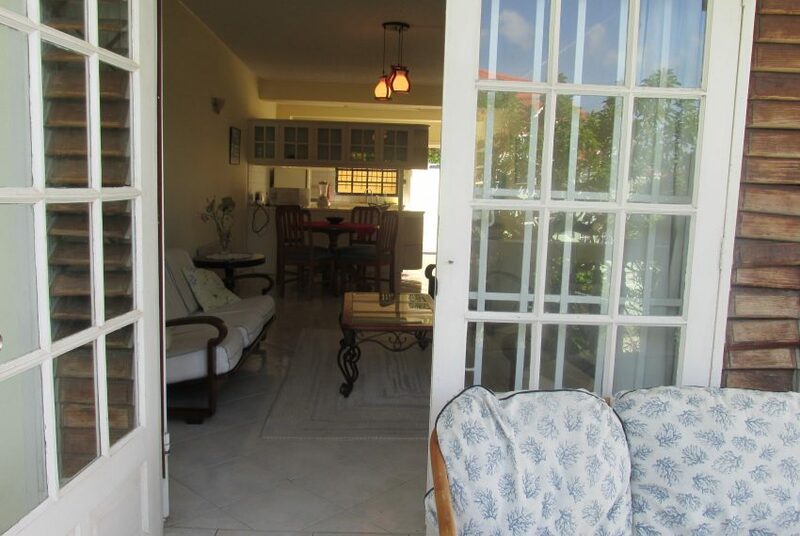 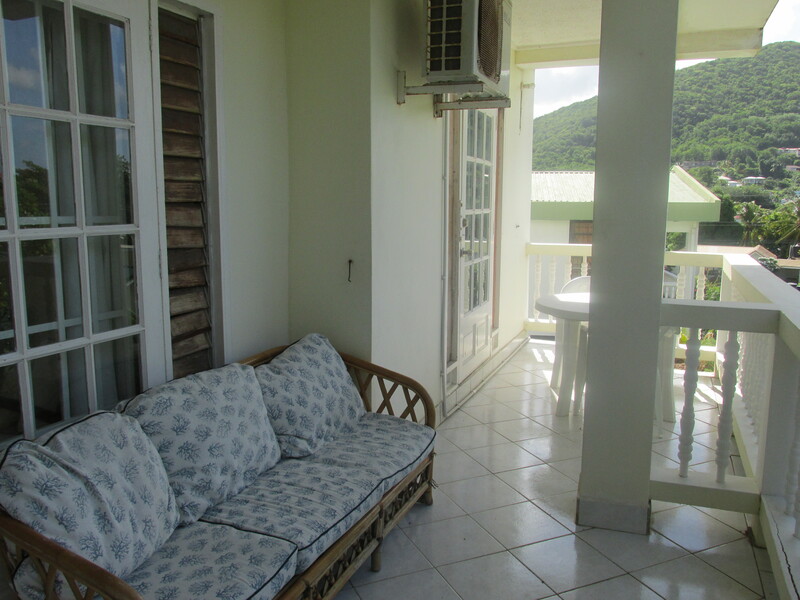 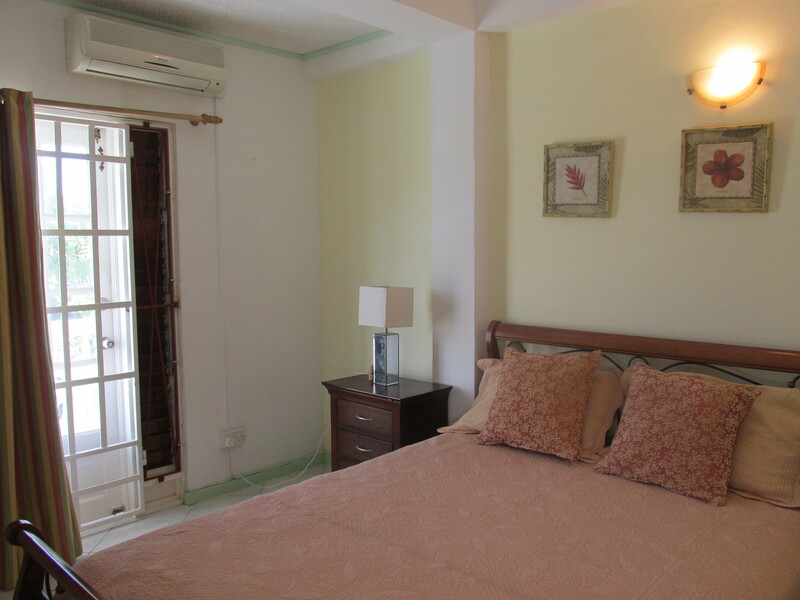 A spacious 2 bed room apartment situated at Orchard Park, Rodney Bay. 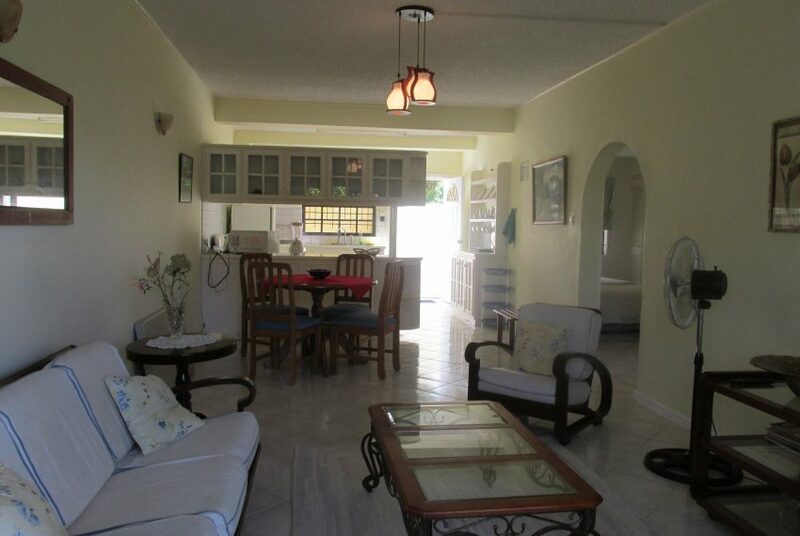 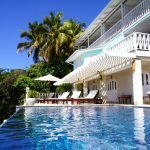 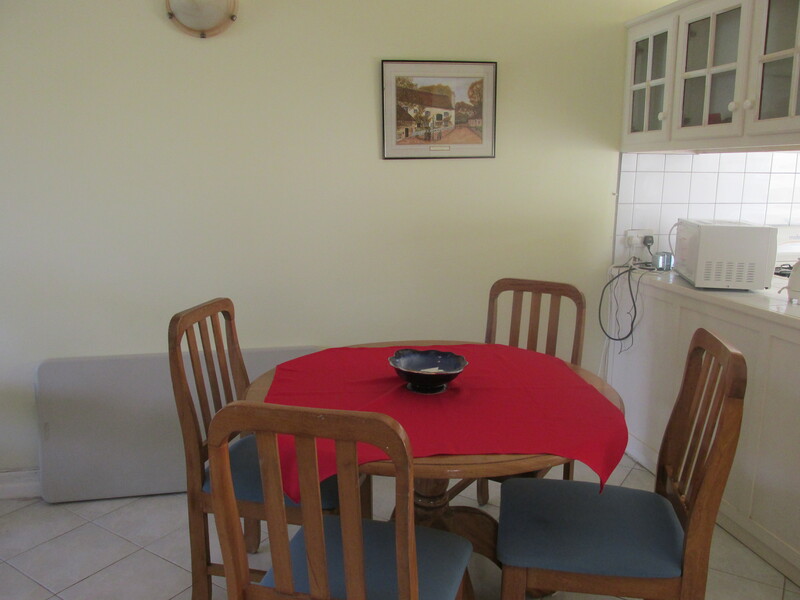 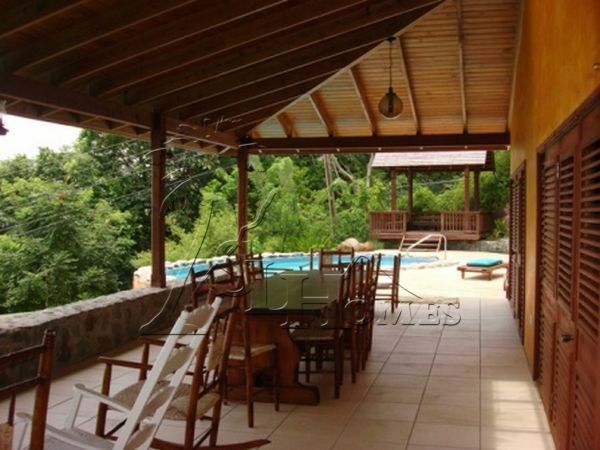 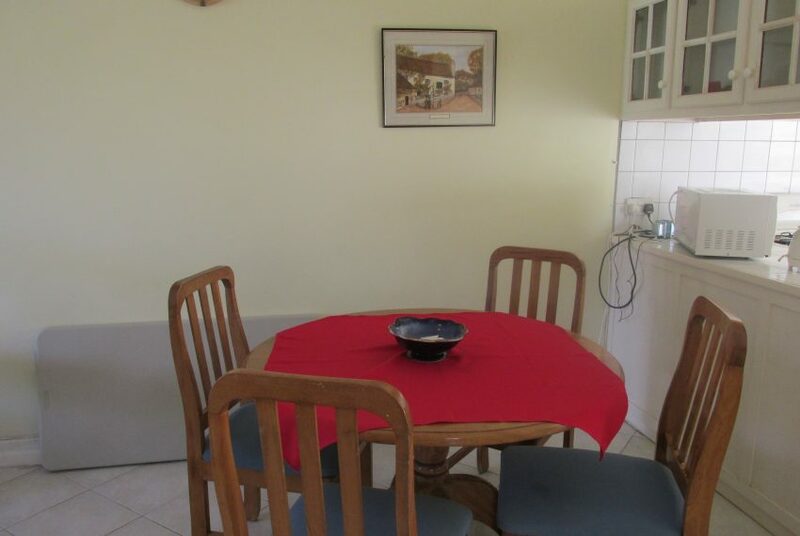 The property has high quality furnishings and is in a secure environment. 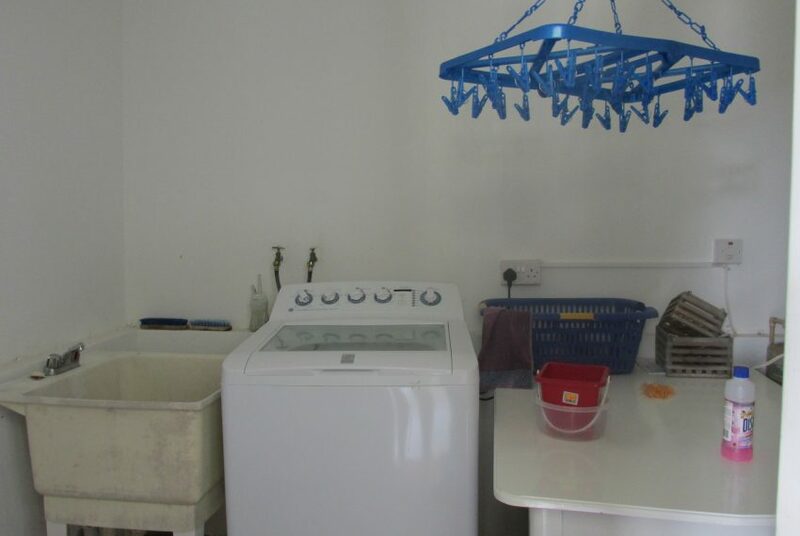 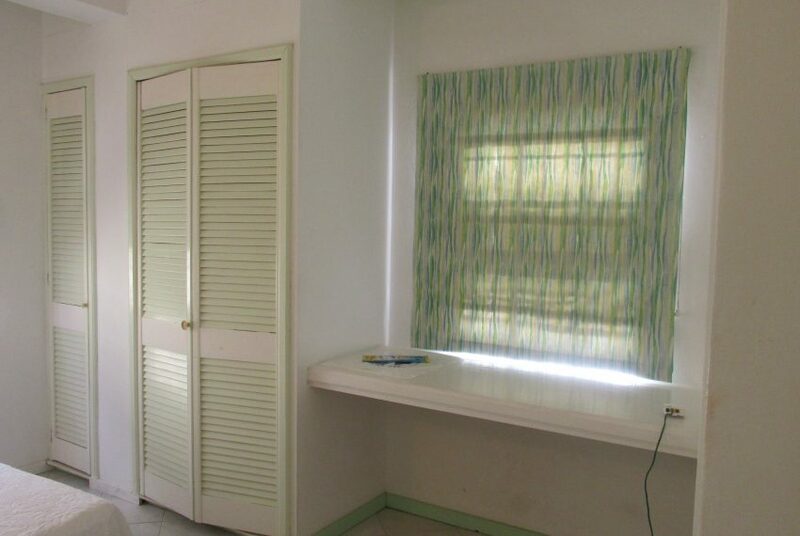 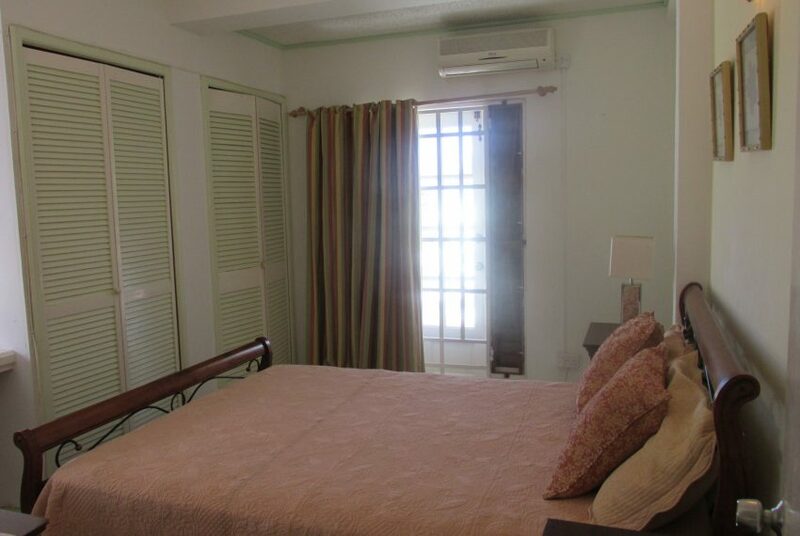 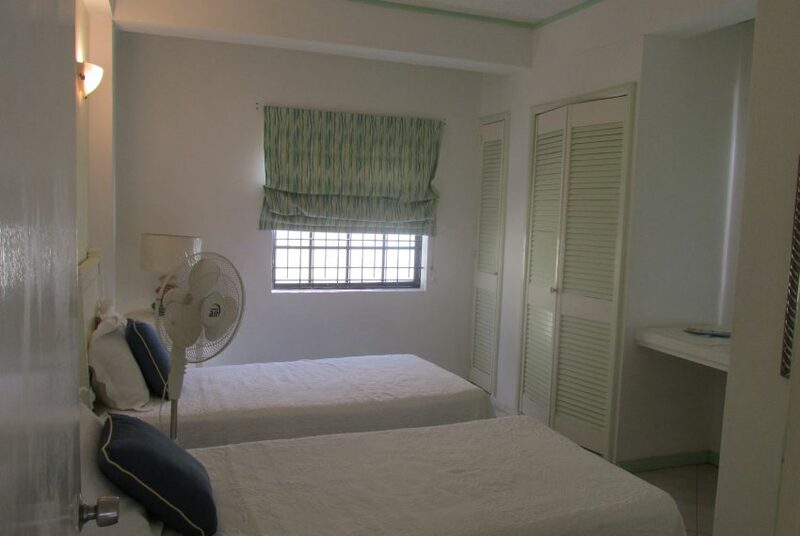 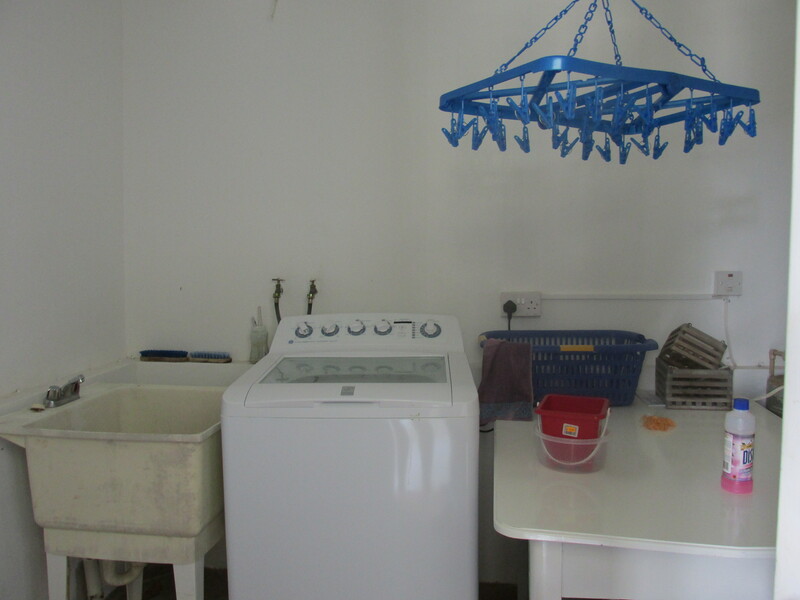 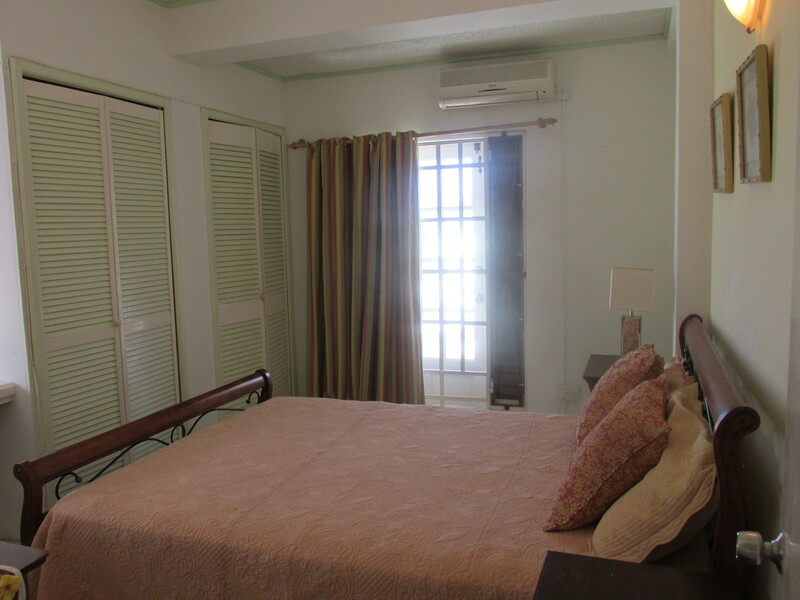 There is air conditioning in one of the bed rooms and also a laundry room. 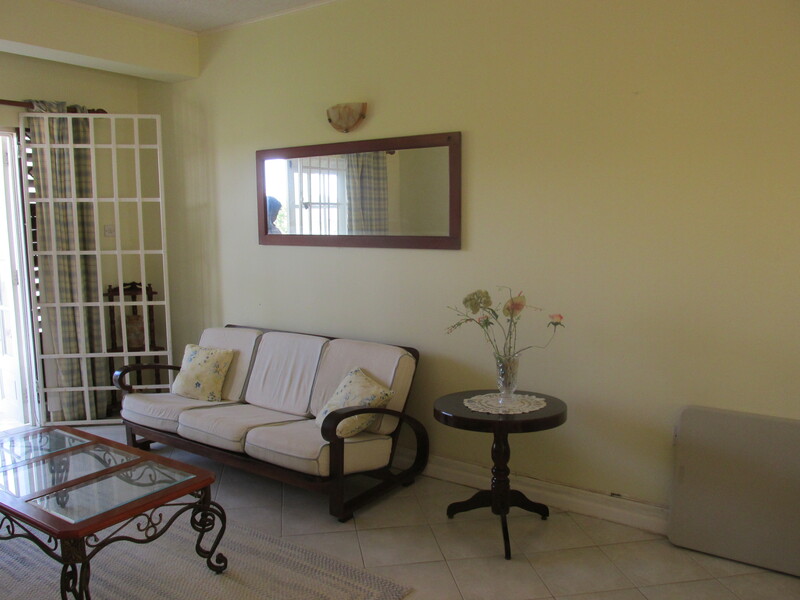 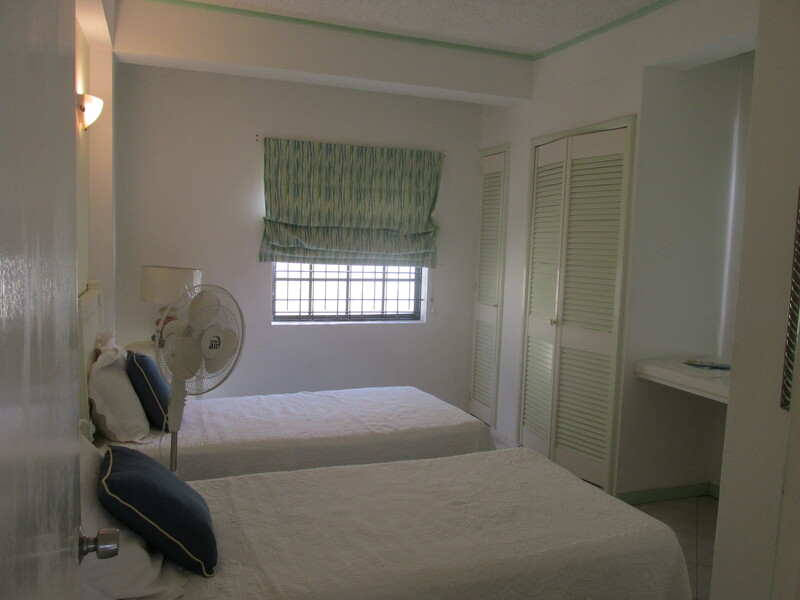 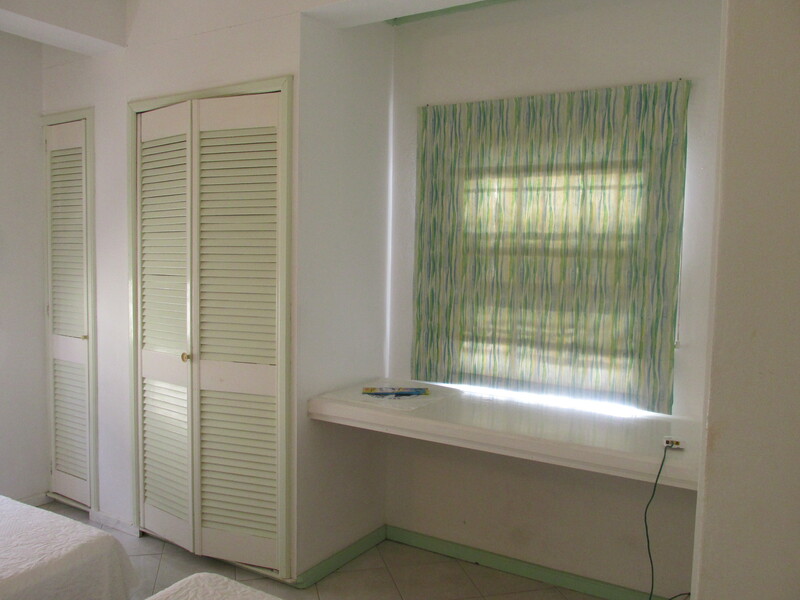 The apartment is within 3 minutes walking distance to the Rodney Bay Mall. 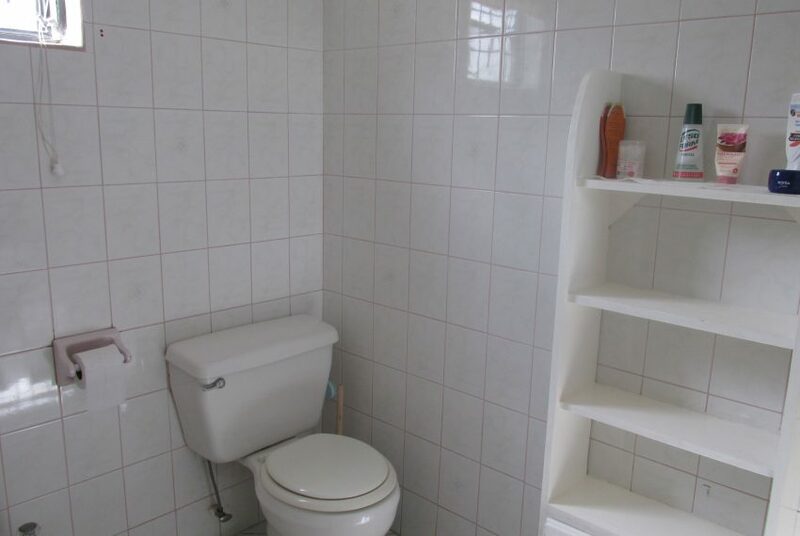 Rent includes internet.